Anyone who knows me knows that I'm obsessed with water bottles. At home and at work, I use reusable water bottles for my water rather than cups because they are spill-proof and I tend to drink more out of a straw. Plus as a cat owner, I've learned that cups of liquid are susceptible to my cat's boredom and WILL get knocked over eventually. 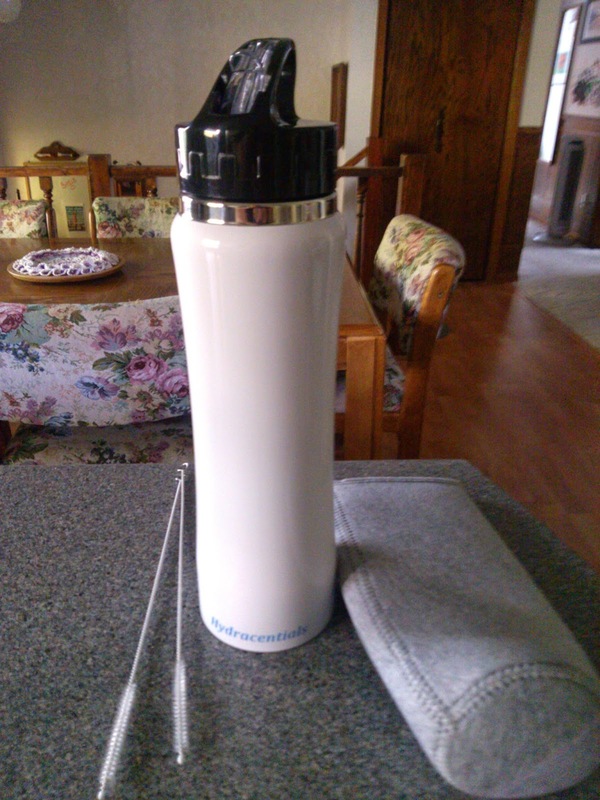 So I was really excited to review the Hydracentials Sporty 25 Oz Insulated Stainless Steel Water Bottle. It is nice and large, made of premium 18/8 food grade stainless steel, and has double wall vacuum insulation to keep drinks cold. It really does keep my water cold for a long time - longer than any of my other reusable bottles. It also doesn't get condensation on the outside since it is double-wall insulated. 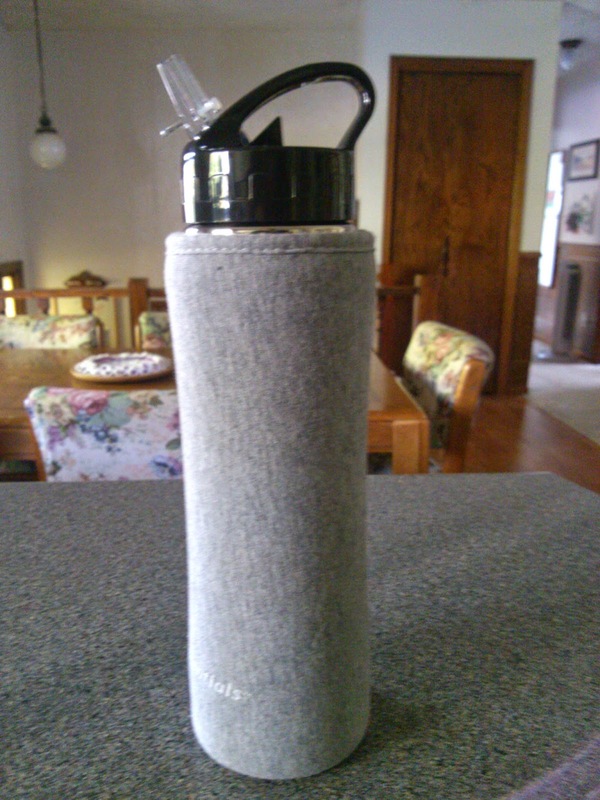 I also received a nice insulated cloth koozie with the bottle that keeps water cold even longer and keeps my hand from getting cold. I love the flip top cap and that the bottle came with two wire straw cleaners so that it's easy to clean in all the nooks and crannies. That's one thing that's hard about reusable bottles is the cleaning since most are not dishwasher safe, including this one. The bottle also has a carrying handle which makes it easier to take on the go. 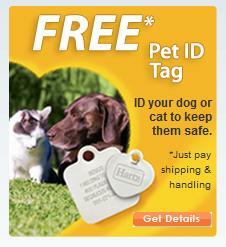 It is spill-proof and very sturdy. Overall, I'm very impressed with the quality of this water bottle and use it every day. I love the design, the convenient size that fits in cup holders, as well as the double-wall insulation to keep drinks cold.